2018 is set for a good start as it was announced last year that a few international big acts will be coming down to Malaysia. One of them includes American three-piece band, LANY. So, mark your calendar LANY-sters, for this is your chance to catch them performing once again. LANY is an acronym for “Los Angeles New York.” The inspiration behind the name of their band stems from the cities of L.A and NY as they needed a four-letter word, and the name of their band has to stay true to their desire to spread their music from coast to coast. Initially it was L-A-N-Y, however, people were still confused about the pronunciation even after being told it was L-A-and Y. To make things easier for everyone, they decided to settle with LANY, pronounced “Lay-Nee” instead. 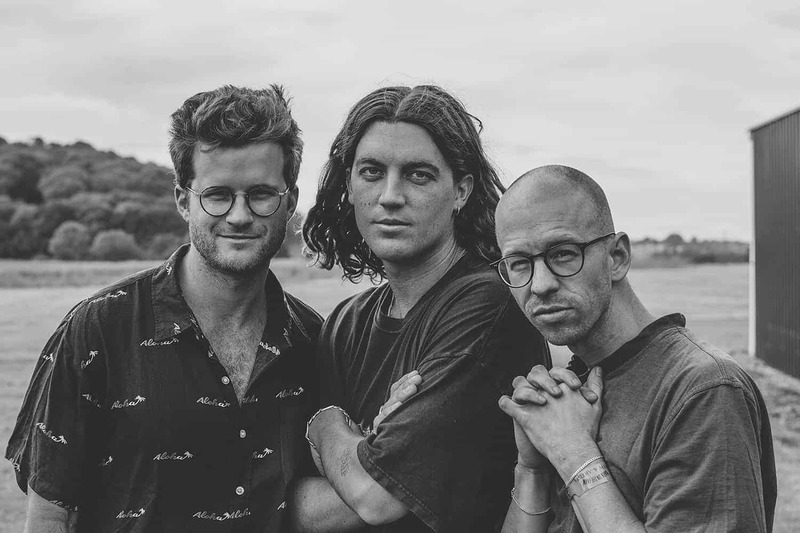 Formed back in 2014 when lead vocalist, Paul Klein (center), whose small solo career at that time wasn’t working out. He flew to Nashville to meet his friends (now bandmates) drummer Jake Goss (right) and keyboardist Les Priest (left) to see what they could come up with together. On 30th June 2017, the trio released their debut self titled album, LANY. Tracks like “Good Girl” and “Super Far” from the album gained international fame. Not too long after the release of their album, they made a stop to our country for Good Vibes Festival 2017 held in Genting Highlands as one of the line-ups. They shared the stage with artists like Dua Lipa, G-Eazy, Gnash, Kodaline, The Kooks, Shura and many other talented performers. Good Vibes is bringing the band back and Malaysia will be the third stop for their Asian leg tour on 31st March 2018 at KL Live. Tickets will be made available on 5 January onward, starting from 11 am at http://boxtix.asia . Also, this event is strictly for 18 years old and above only. For more information, head on down to Good Vibes Festival’s Facebook page . Known for their distinctive atmospheric synth and dreamy-pop sounds with an R&B spirit, they are quickly growing to stardom with their fan base substantially escalating. You won’t wanna miss out on watching 2016’s most streamed artist via Spotify Discover perform live. Header source is from here.